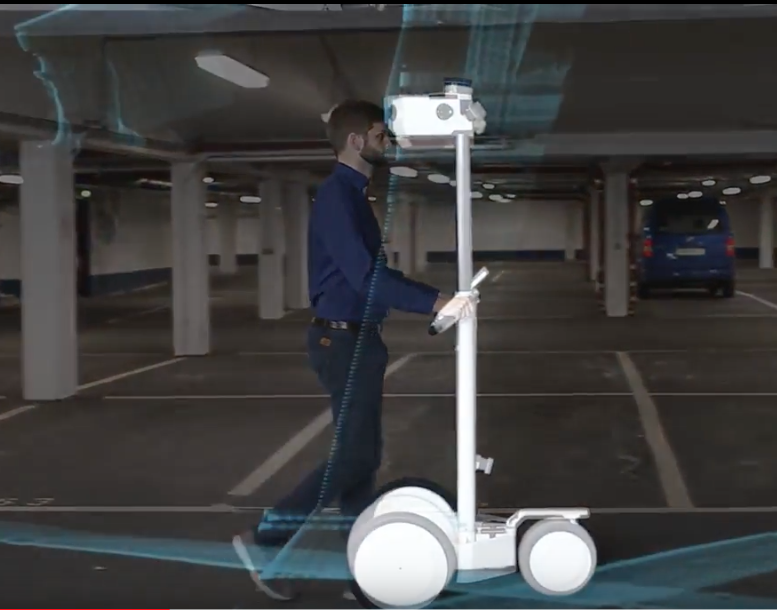 Indoor mapping has its difficult aspects, however with NavVis' M6 next generation of scalability and data quality the final product is greatly improved. NavVis provider of mobile indoor mapping, visualization, and navigation, has launched M6, a next-generation indoor mobile mapping system that overcomes the scalability and data quality constraints of today’s reality capture technology. Surveyors and AEC professionals can now use reality capture technology for demanding applications, such as large-scale indoor mapping projects, factory planning, creating and updating as-built BIM models and construction monitoring. The NavVis M6 is an all-in-one system that captures 360 degree immersive imagery, photorealistic point clouds, Bluetooth beacons, WIFI signals and magnetic field data. The NavVis M6 features a mobile LiDAR system that lets it scan up to 30 times faster than stationary devices, letting users capture up to 30,000 square meters in a day. What makes M6 differentiate is the 6D simultaneous localization and mapping (SLAM) technology, which significantly improves the quality of data captured, and with 6D SLAM, M6 continuously scans complex indoor environments, including uneven surfaces or changing elevations, such as ramps, open spaces or long corridors without compromising the quality of the data. M6’s software is complemented by hardware that is designed to improve the quality of data and ease of capture: four laser scanners with a range of up to 100 meters are arranged to maximize scan coverage, while six cameras automatically take high-resolution images during mappings. The innovative design of the M6 includes camera placement that keeps the operator in a blind spot. It is the perfect device for surveyors and AEC professionals who need to be able to capture large properties to update or create floorplans or as-built BIM models. At the same time, NavVis IndoorViewer software provides added value by giving every stakeholder access to the scanned environment through an interactive virtual building in their browser. View the NavVis M6 video here. Dr. Felix Reinshagen, CEO of NavVis, said that the NavVis M6 marks a quantum leap in indoor mobile mapping. 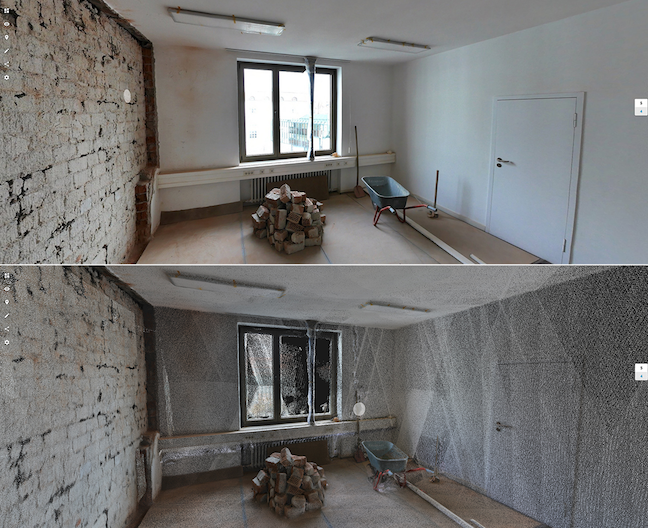 Anyone who needs to scan large properties, run repeated scans or would like to move into the field of reality capture will profit from the groundbreaking data quality. With M6, users can now quickly capture large, complex indoor environments for typical tasks such as updating floorplans, documenting construction progress or creating as-built BIM models. At the same time, M6 captures the data needed to provide customers with additional deliverables such as browser-based immersive walkthroughs and indoor navigation.